We were proud to be nominated as finalists in the creative category of the Bristol Life Awards 2018, organised by Bristol Life magazine. This was the first time that we had entered any awards and were encouraged to do so by three of our clients having either won awards themselves, or were finalists, in various awards in 2017/18. In today’s busy and visually crowded world, we believe that it’s important for new and small businesses to own a strong brand image. A new business needs to make a great first impression, clearly communicate what it does and have an image that can help it compete and quickly establish itself in its marketplace. Having a visual identity that looks professional and works consistently across all marketing platforms will help bring confidence to its audience. The more-established small business, of which the UK has a large percentage, needs to review its brand image regularly. The company’s original visual identity may not be so relevant any more, or may look dated. A well-produced re-brand design, or refresh, can send a positive message to existing or potential customers and can also help bring new energy to the work team. Working alongside other marketing channels, creative design is a very effective tool to help both announce a new enterprise and also develop the brand of a more established small business. To see some of the start-up and small business clients we have worked with please click here. 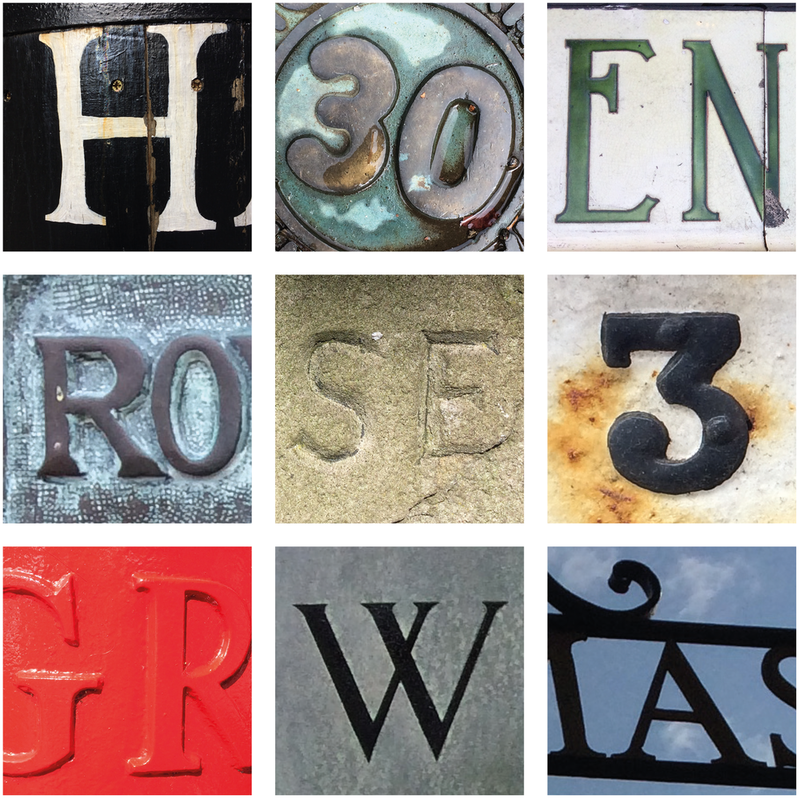 Our design studio is in the historic city centre of Bristol, so just for fun we have recently been capturing some of the nearby, old and interesting street typography on camera.